March 1975 issue of Tower community newspaper announcing the creation of the Fitzrovia Neighbourhood Centre in Tottenham Street. Fitzrovia Neighbourhood Association is to be served notice to quit the premises it has occupied in Tottenham Street for nearly 40 years. Camden Council intends to seek vacant possession of the building by December 2012 and put it up for sale. The ground and lower floors have served as the Fitzrovia Neighbourhood Centre since 1975 and staff and volunteers will be sad to leave their much-loved home. The Neighbourhood Association, which is a registered charity, intends to seek other accommodation of similar size in Fitzrovia to continue its community work. 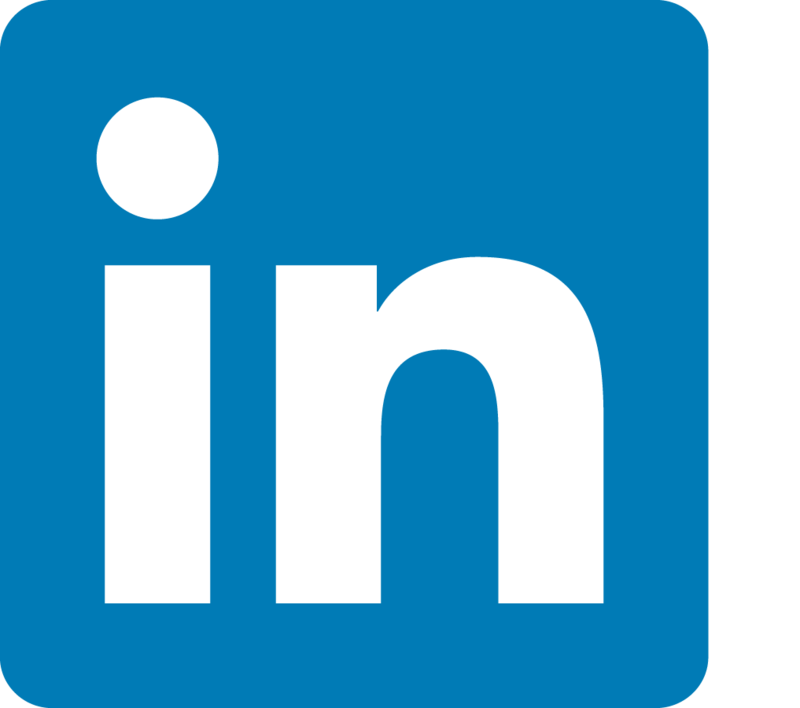 The Association delivers a number of services including publishing Fitzrovia News, providing housing and welfare advice, community development projects for the local Bangladeshi community, and responding to planning and licensing consultations. The Neighbourhood Centre was created from a £54,000 “urban aid grant” which was acquired by local people in the spring of 1975. The building was a glass shop and the first volunteers to help bring the building back into use remember shovelling lots of broken glass out of the basement which acted as a workshop underneath the shop front. 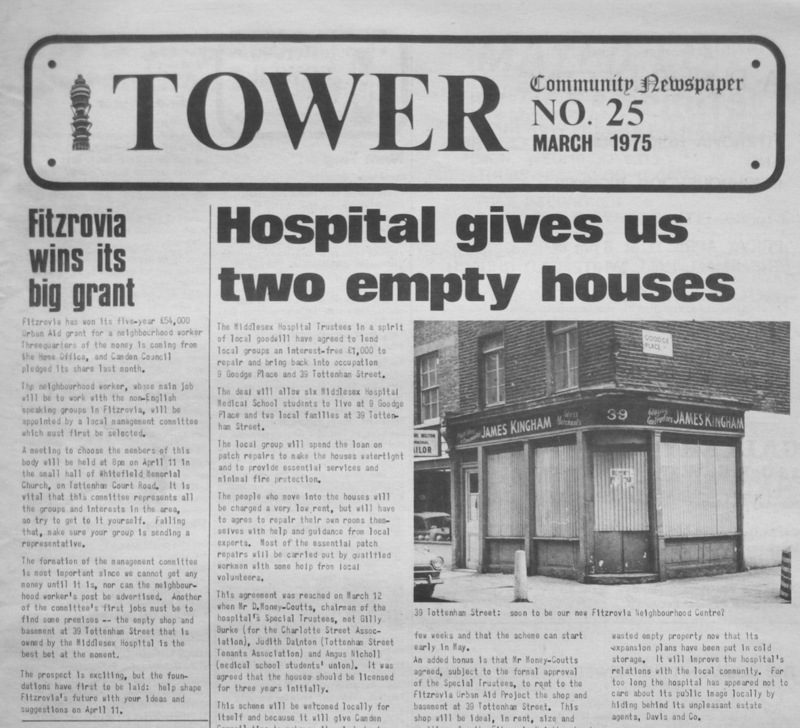 In March 1975 The Tower (predecessor to Fitzrovia News) reported that the building’s owners — the Middlesex Hospital Special Trustees — had agreed to rent the shop and basement to the Fitzrovia Urban Aid Project. 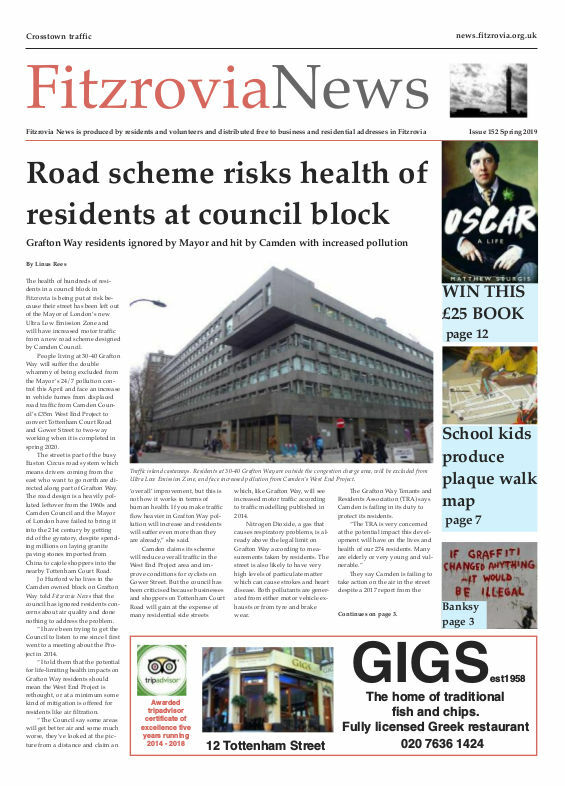 In June of the same year The Tower reported the formation of the Fitzrovia Neighbourhood Association who would go on to manage the building and employ its staff. 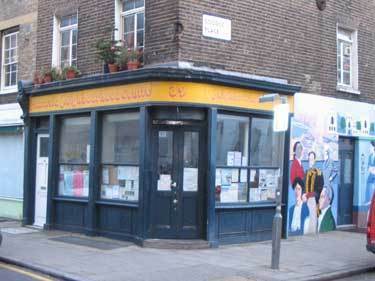 Fitzrovia Neighbourhood Centre, on the corner of Tottenham Street and Goodge Place, has served the community with an advice service, and voluntary activities since 1975. The late 18-century building with its 19-century shopfront had been given Grade II listed status in 1974. As part of the millennium celebrations in the year 2000 a mural was painted on the Goodge Street side of the building by mural artist Brian Barnes who was assisted by local children. The Neighbourhood Centre became firmly established as one of the district’s landmarks and has been photographed many times. A local housing trust is hoping to acquire the building for the benefit of the neighbourhood. The Fitzrovia Neighbourhood Association is looking to rent alternative accommodation within Fitzrovia.